In this post we have attempted to provide as comprehensive a twelve-step programs list as possible. 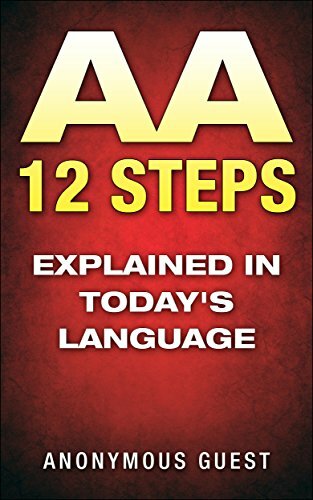 The 12 steps and 12 step program was originally conceived as a program to help alcoholics and known as Alcoholics Anonymous or simply AA. 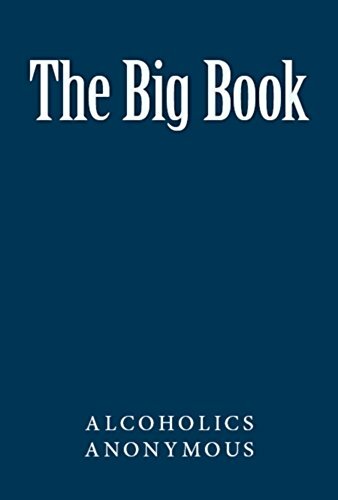 The text Alcoholics Anonymous was published in 1939. 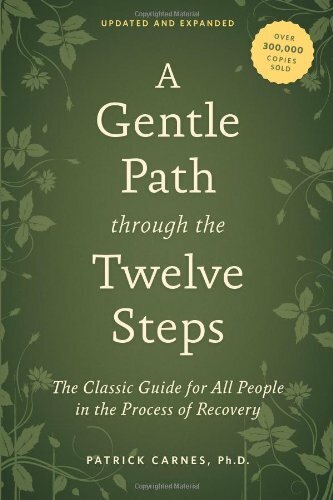 The 12 step programs ahve helped millions of men and women recover from alcoholism. 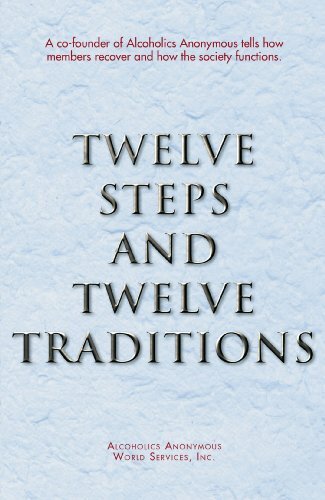 The 12 steps, and principles that are set forth in the program are essentially guidelines for living a healthy, productive and spiritual life. The steps and principles have been utilized and adopted by other organizations to help people with various addictions and maladies. If we had missed any that you are familiar with please leave a comment at the end of the post and will gladly add them to the list. 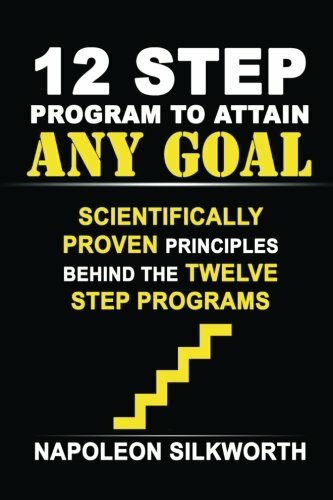 We hope our presentation of 12 step programs list made it possible for you to connect with the 12 step program you are looking for. I think it is amazing that a set of principles and a set of instructions can, and has been applied to such a wide range of problems and behaviors. They say imitation is the highest form of flattery. 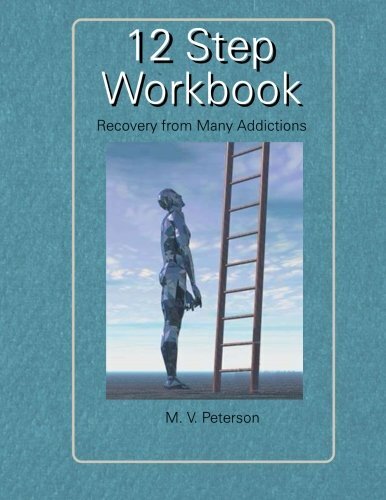 The 12 steps has helped millions in getting clean and staying sober. You can do it too!